Hello everyone! Welcome to another story from The Brigade that Builds Brands series – an ongoing interview feature that turns the spotlight on the #faujiwife / #militaryspouse entrepreneur, who crafts her own brand and makes it work through frequent postings, long stints of single parenting, several social commitments and unavoidable breaks that happen due to erratic internet or when you’re packing up or setting up house at a new base. 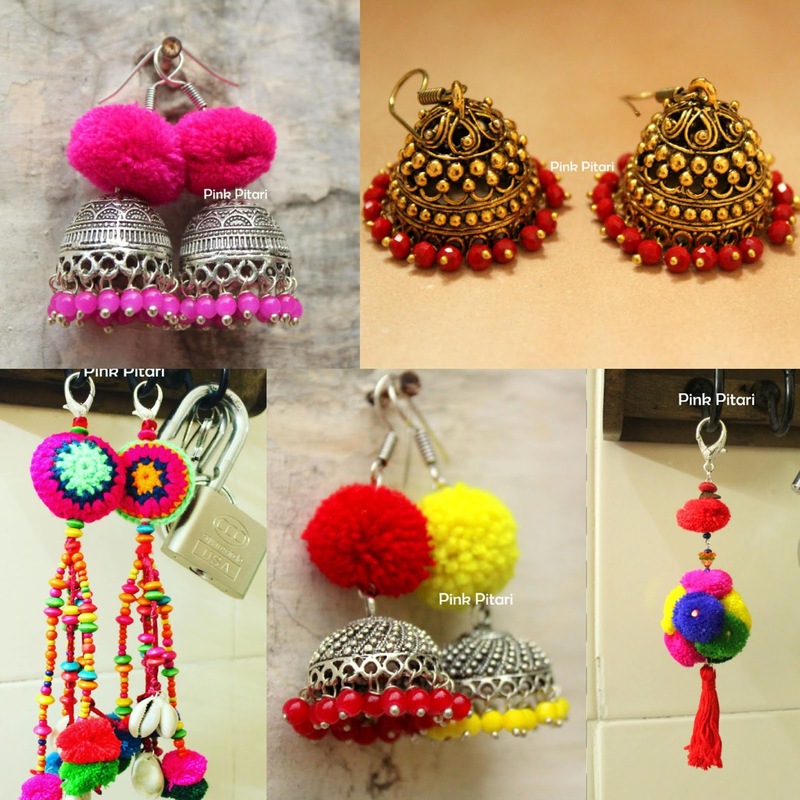 Today we have Gunjan Mishra over at the blog - an Army wife, passionate crafter, mompreneur & the gal behind Pink Pitari - her handmade jewelry + accessory brand. We love the practicality and happiness with which Gunjan approaches this work + military life balance. Hope you find her words just as inspiring as I did. G. I am a stay at home mompreneur who turned her crafting hobby into a home business. I mainly create jewelry and accessories, though my work is not limited to jewelry making. I also bring in a lot of art and craft forms into my work because that’s just what I love to do, a variety of creative things. I love to express myself through writing on my personal blog. I began my ‘work from home’ journey through content writing which eventually gave way to full time crafting. Currently, I am based in Kanpur. I will complete 9 years of my being a fauji wife in December 2018. C. What has your business or creative journey been like: how & when did you start your venture? G. When I realized I could not do a steady job due to my husband’s frequent postings, I decided to pursue my hobbies instead. Initially, I was only pursuing the hobbies, but gradually I realized I had a strong desire to take it to the next level. Meanwhile, I was already blogging which led me to content writing. It kept me busy but my passion for crafts wouldn’t let me settle for content writing. However, I was still clueless about what it was that I actually wanted to do and how to do it. 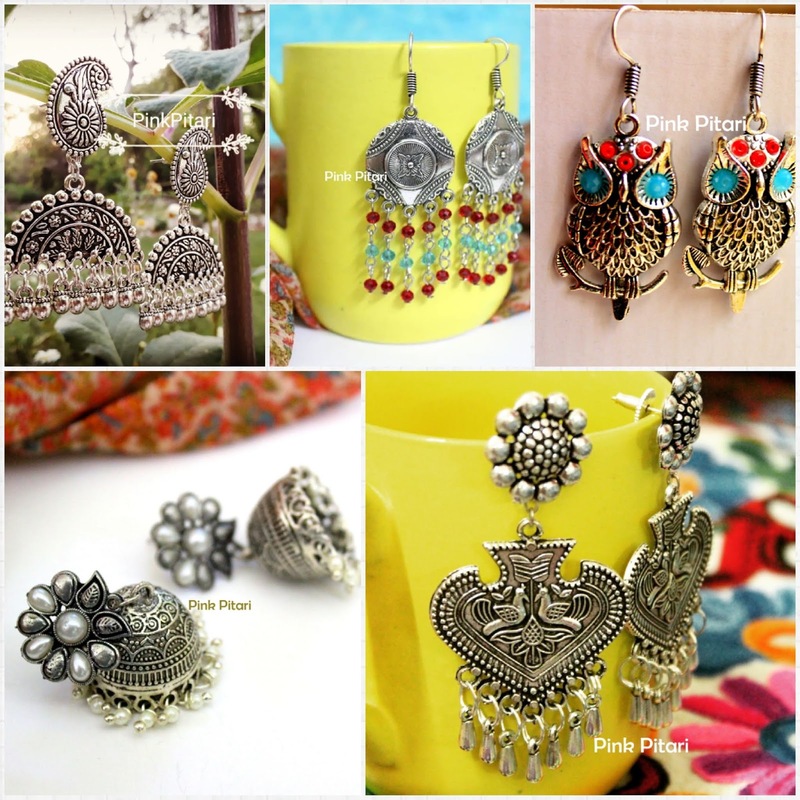 By pure chance, I discovered jewelry making. It really appealed to me, made me crazy in fact! Things eventually fell into place and Pink Pitari came into existence 2 years ago. From sourcing materials to dispatching orders, my work involves a lot of things which I do myself mostly and yet never felt like I am working, it keeps me so happy. I do it honestly and diligently and take a lot of pride in it. G. I have a professional degree and work experience in business management. My current work is self taught, aided by endless hours of internet browsing. G. ‘What I can, when I can’, that’s exactly what I do. When I am not actually crafting, I am browsing about it. If I cannot browse, I daydream about it. While travelling, I keep light supplies to keep me company like dry watercolor and paper, yarn and crochet hook, a piece of embroidery etc, because I get bored easily if I am sitting idle. There has to be something to work upon. G. This is one typical issue with us fauji wives, that we are forced to take long breaks from work while we move. Thankfully, we have internet as a universal platform today and I think it’s the best way to do business, especially for us. I photograph many products at once, and keep posting regularly, thus being visible online, while we may be packing, moving or unpacking at the backend. 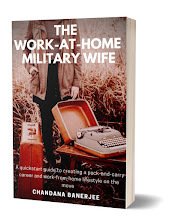 G. While sometimes I think working from home has a major drawback that many times the fact that you are working is not acknowledged, I prefer it over a full time job any day being a fauji wife. As compared to a day job, it is much easier to schedule , reschedule and take a break whenever you require when you are your own boss. No awkward situations, no exhausted leaves and no clash between office meetings and welfare commitments. I have always participated actively in fauji social commitments and welfare activities and have found them rather fulfilling. My creative pursuits are immensely helpful in my fauji commitments. I try to maintain a fine balance between fauji commitments and work. Mostly, welfares etc are scheduled in advance and I plan my work accordingly.When you contribute well, you are usually granted your space. G. This is an amazing community where we meet strangers who say things like ‘ let me know if you require anything’ and mean it too. 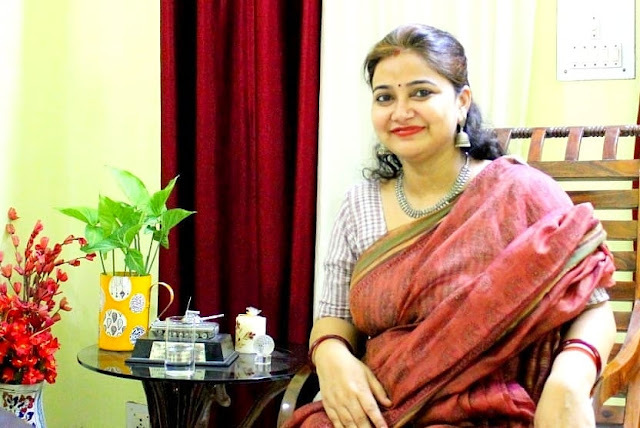 It is surprisingly awesome to find the incredible amount of trust all fauji wife customers put in my work knowing I am a fauji wife, especially during online transactions, and they are the most courteous, most respectful customers too. Many times we instantly bond when we discover common things while we are exchanging address etc. 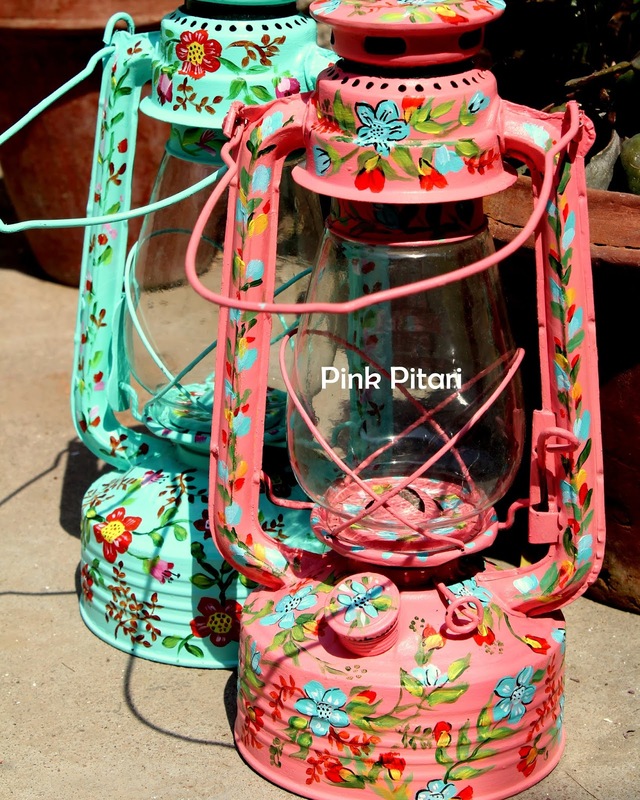 It is only because of fauji wives that Pink Pitari has reached across the length and breadth of India. On Facebook, you’ll easily find 4-5 mutual friends with most of the other fauji wives and that makes you feel so connected to each other, like you are a part of this huge clan. With respect to change, I feel sometimes we take things too far in the name of protocol and formality. Also, welfare work should be more realistic and in accordance with changing times. G. The biggest challenge is the most obviously glaring one. I have limited resources to work with, because many of my requirements cannot be fulfilled in small stations, or they may take time. I desire to expand work, but doing so demands that I stay in one place and many other small details need to be worked out, which are almost impossible given the life that we faujis have. So, I limit my work to only what’s doable now, leaving bigger plans for future. G. I obviously don't think so. It might be difficult sometimes, but not thoroughly impossible.I think, with all the social media platforms and good connectivity available, this is the best time to pursue your dreams, be it entrepreneurial or academic, corporate or artistic, whether you are in a metro city or an obscure station. One should be focused enough. Things sometimes take time, but if you stay at it long enough, it is bound to happen for you. Hire help if you have to, invest in good tools/resources, enroll in courses online/offline if and when they are available. Work when it’s possible. When working is not possible, polish your skills. G. I had my moments of doubt but I remembered this phrase "Build a better mousetrap, and the world will beat a path to your door"and used it as my work mantra. I would like to say to my soul sisters that the world will believe in you if you first believe in yourself. 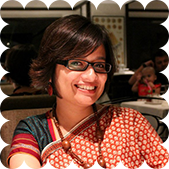 Take a look at Gunjan's Pink Pitari page. 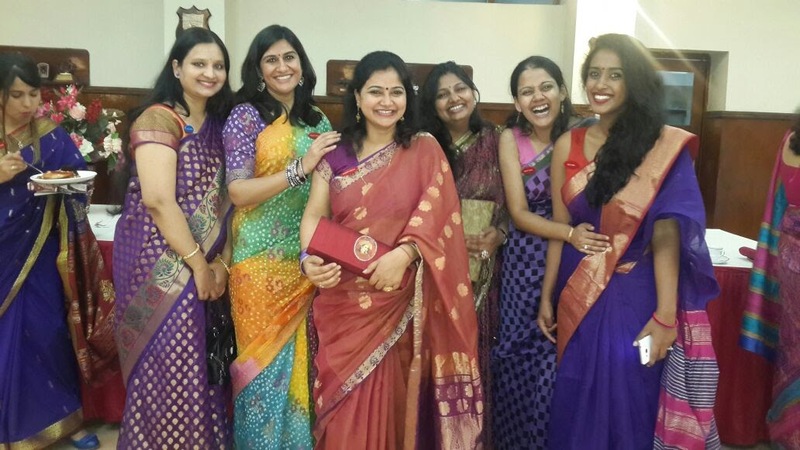 For more fauji wife + entrepreneurship tales, dig into all our stories here. 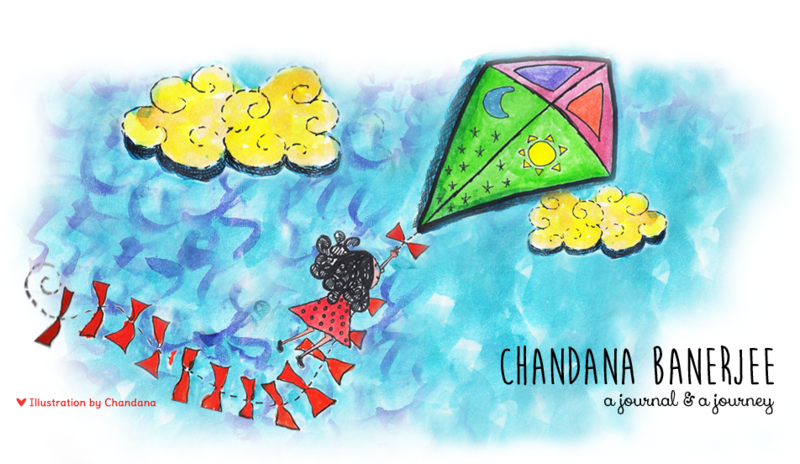 Note: If you'd like to be featured in this series, write to me with details about your work & how long have your been doing what you do at chandanabanerjeewrites@gmail.com (we feature creative spouses who move along with their husbands on postings & make their project/brand work from the boondocks). 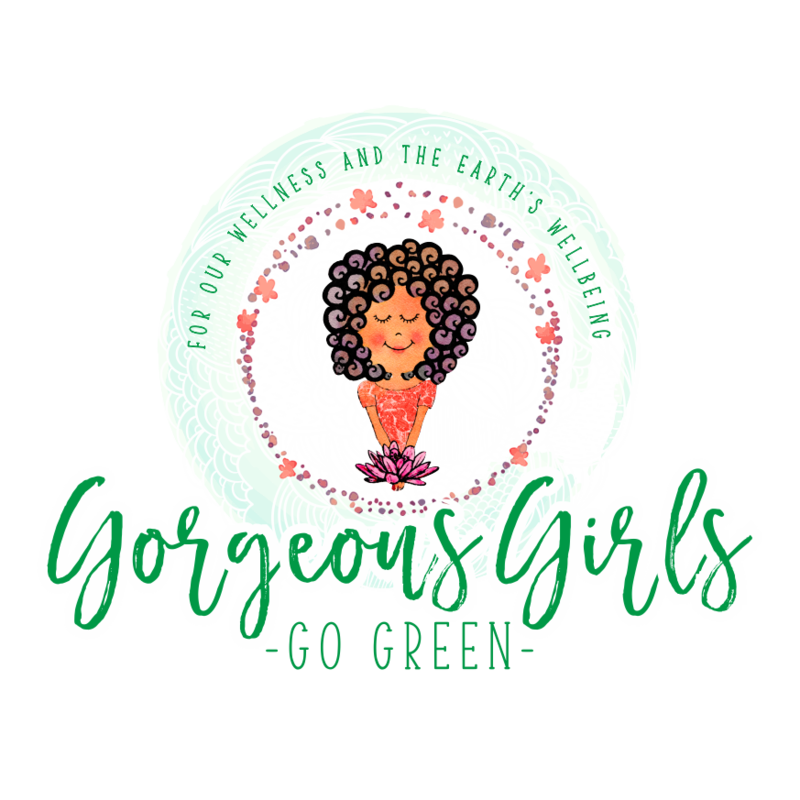 A bucket-load of women’s wellness & green lifestyle goodies at Gorgeous Girls Go Green. Be a part of our blog and tribe by subscribing to our blog posts - just pop-in your email id in the sign-up box. And do Like us on Facebook + connect with me on Instagram (@quirkyrani) & Twitter (@4GGorgeousGreen).